I, JE9PEL heard Kazakhstan’s satellite “Al-Farabi-2”. The transmission interval is every 3 minutes. 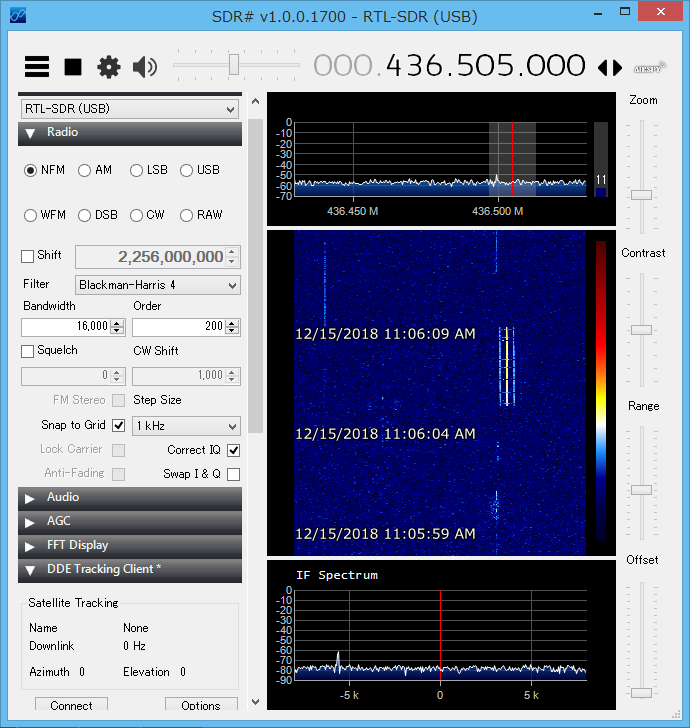 436.500 MHz CW beacon: af=c beacon every 3min?